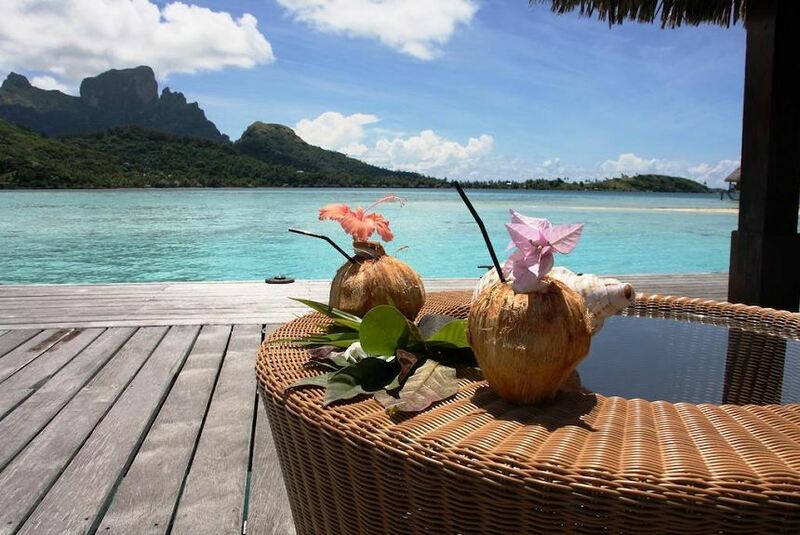 Providing an authentic Polynesian atmosphere, Sofitel Bora Bora Private Island is a 2-minute shuttle boat ride from Bora Bora’s main island where further entertainment and relaxation options are provided. All shuttle trips are provided free of charge. Enjoy an open-air meal at Manu Tuki with panoramic lagoon views. Private dinners, lunch and breakfast can also be arranged. All accommodation features a patio deck offering sun loungers and stunning views of the lagoon, beach and tropical gardens. There is a beautiful coral garden home to thousands of tropical fish. Yoga and massage services are also available. Free airport transfers can be arranged.